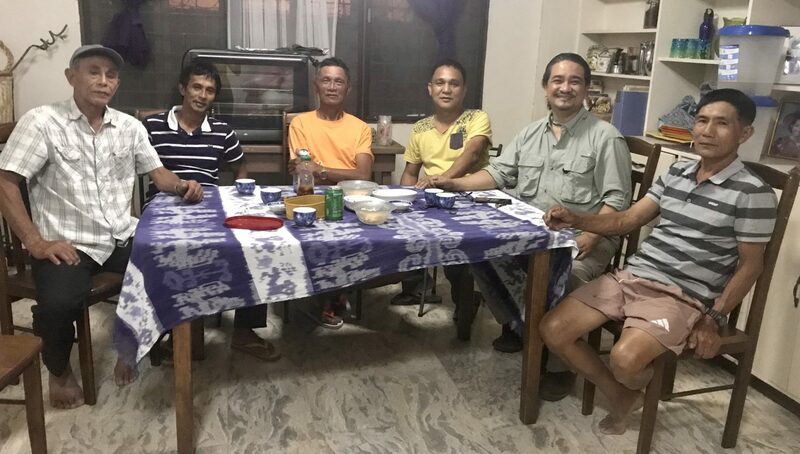 We’re grateful to Barangay Talalang Captain Clarence Tongdo, Elder Danilo Duquinal, Elder Adolfo Bawanta, Elder Juliet Guiaoan, Elder Abraham Aromin, and Elder Royce Lingbawan. 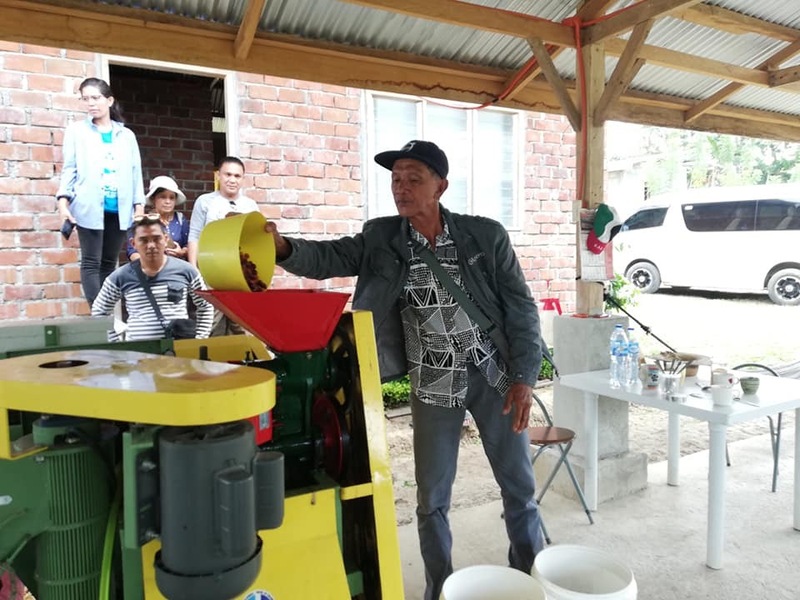 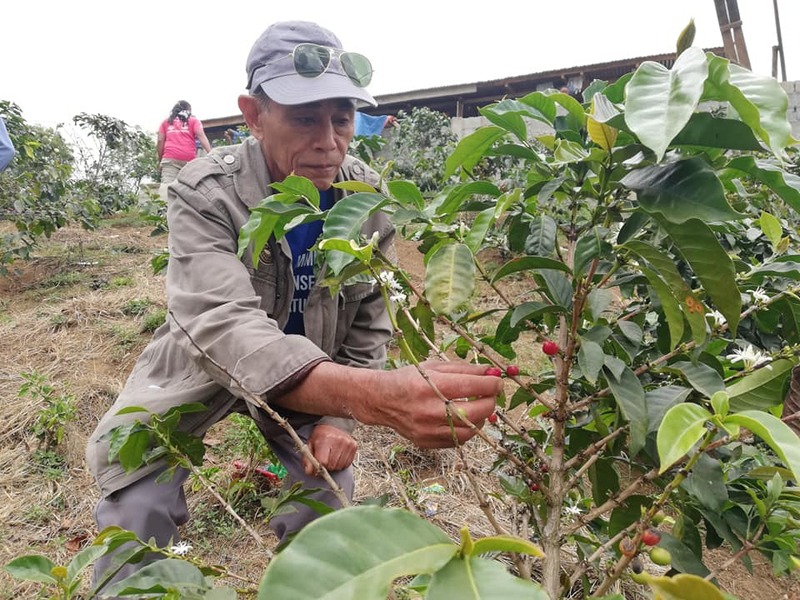 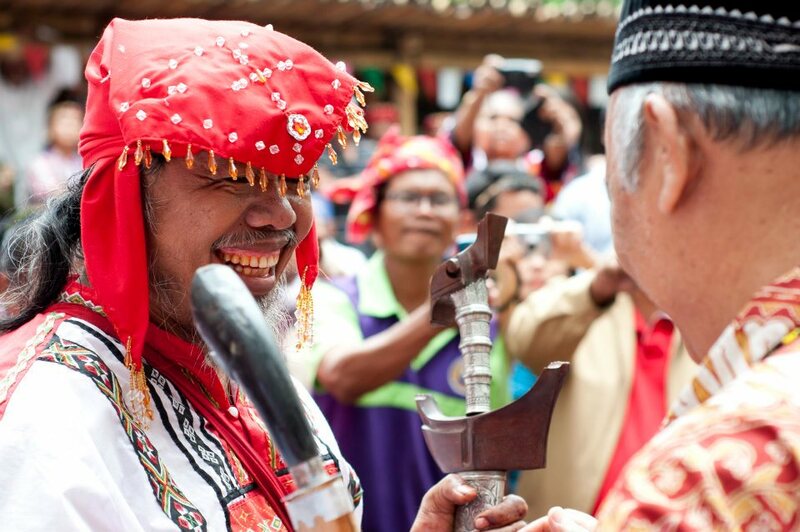 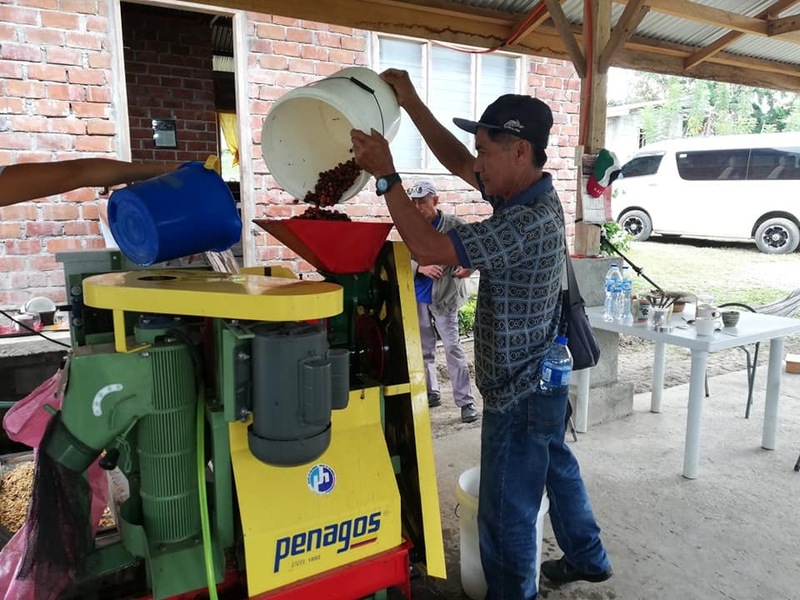 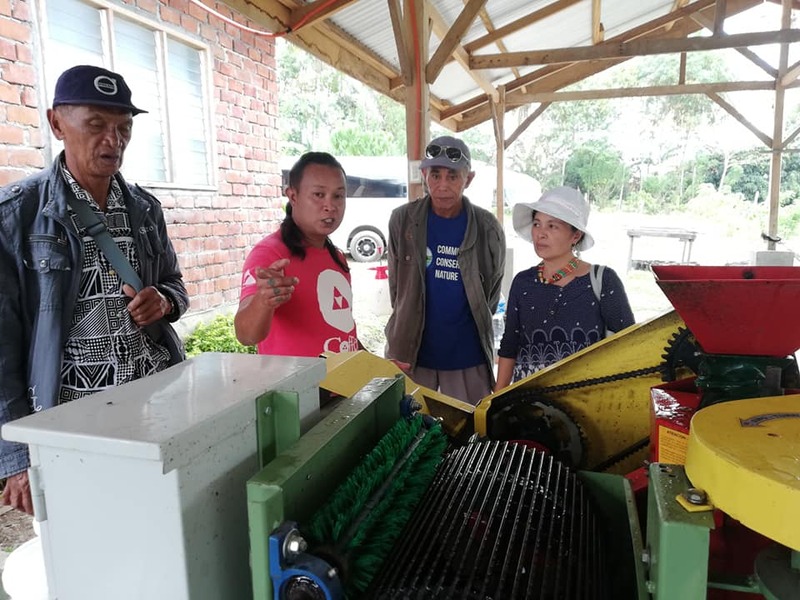 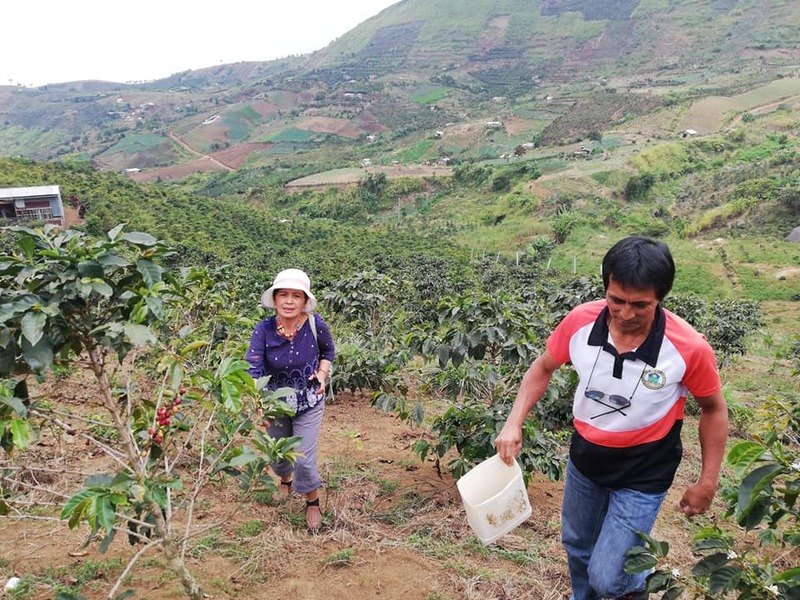 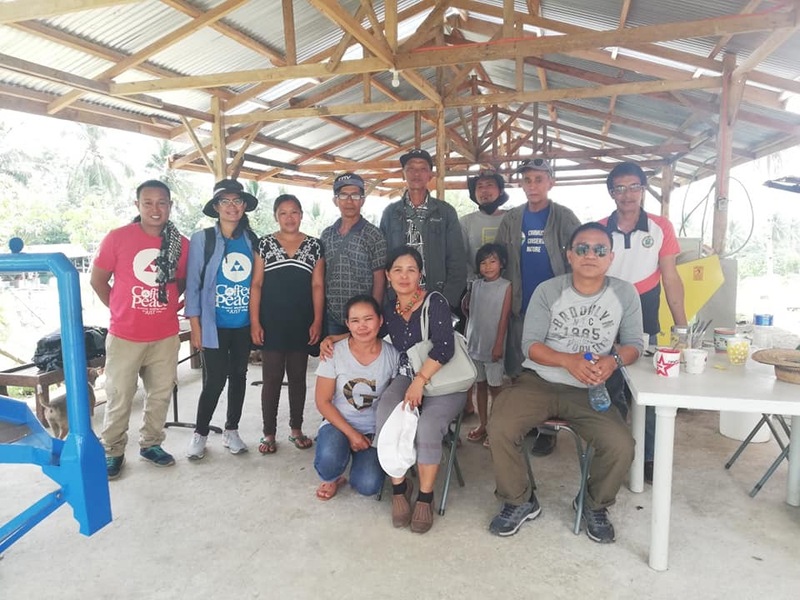 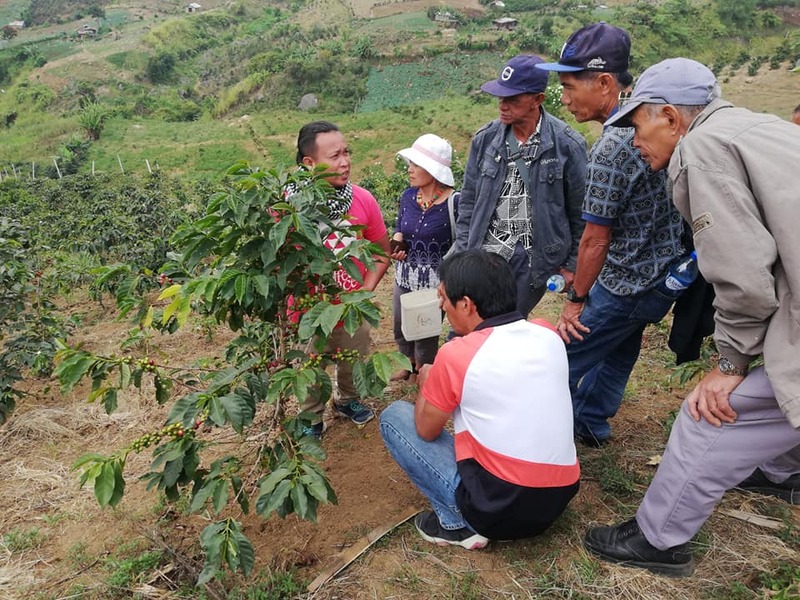 Under the direction of Sihaya Ansibod and technical instruction of Sonny Bautista, the Banao Tribal Elders spent a day at the PeaceBuilders Inclusive Development Training Center for their hands-on training on post-harvest coffee processing. 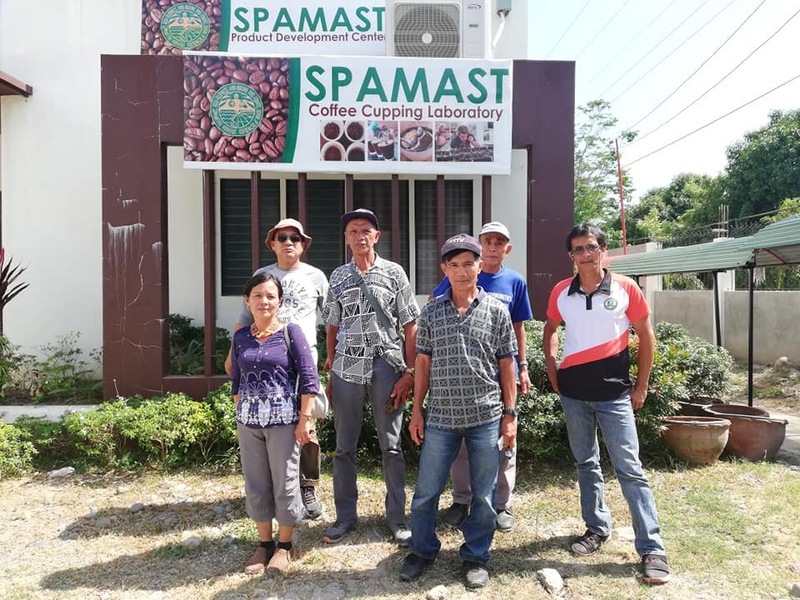 Bansalan, Davao del Sur. 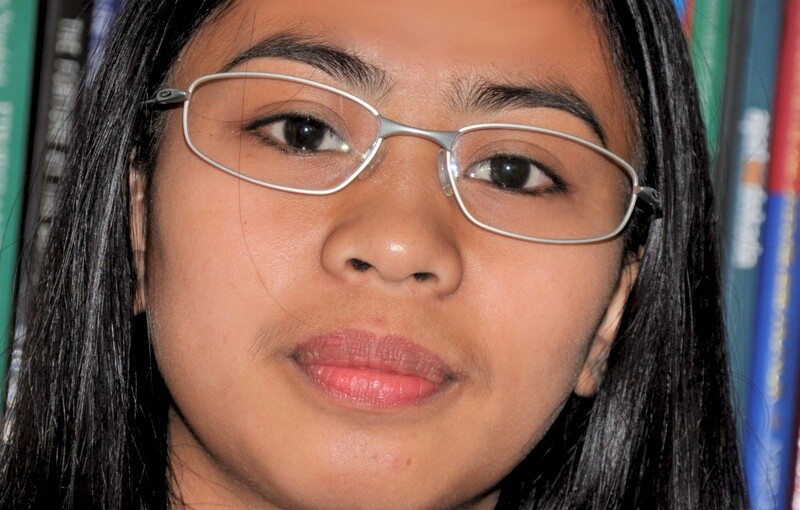 01 March 2019. 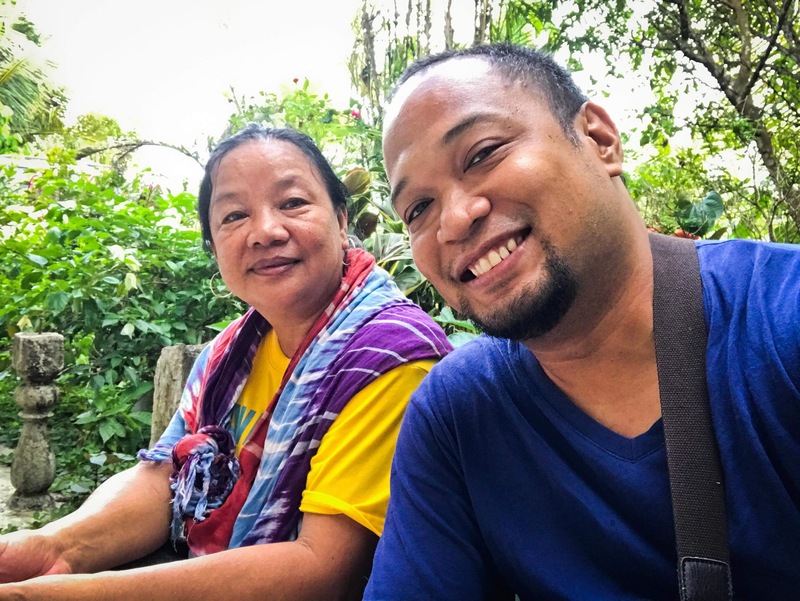 “MCCanada connects PeaceBuilders Community and Coffee for Peace to our global network of impact investors and solidarity markets,” said PBCI-CFP founders Lakan Sumulong and Lakambini Mapayapa, who were sent by MCCanada in 2006 as peacebuilding missionaries to the Philippines. 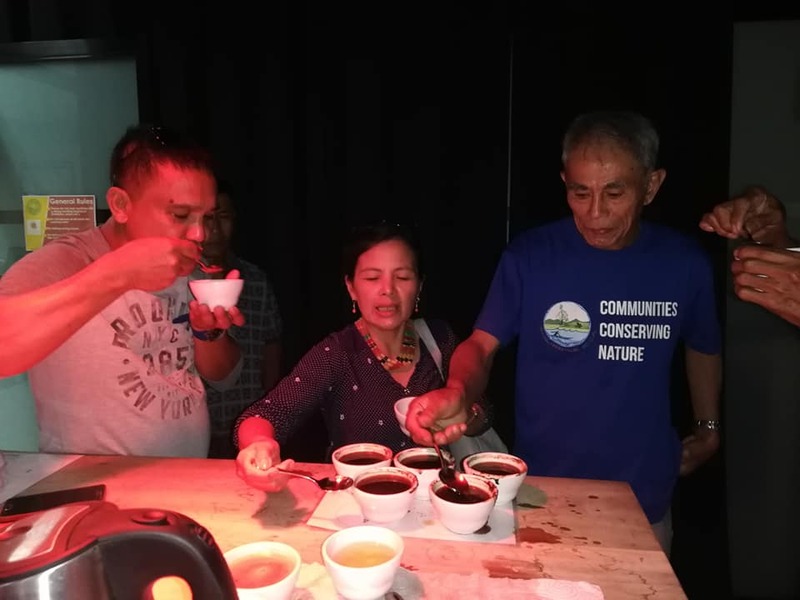 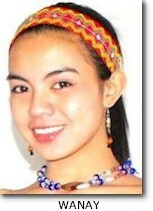 Aiza had completed her first year of training in the areas of peace and reconciliation principles and practices, coffee quality grading skills, barista skills, coffee shop management skills, and entrepreneurial office management skills. 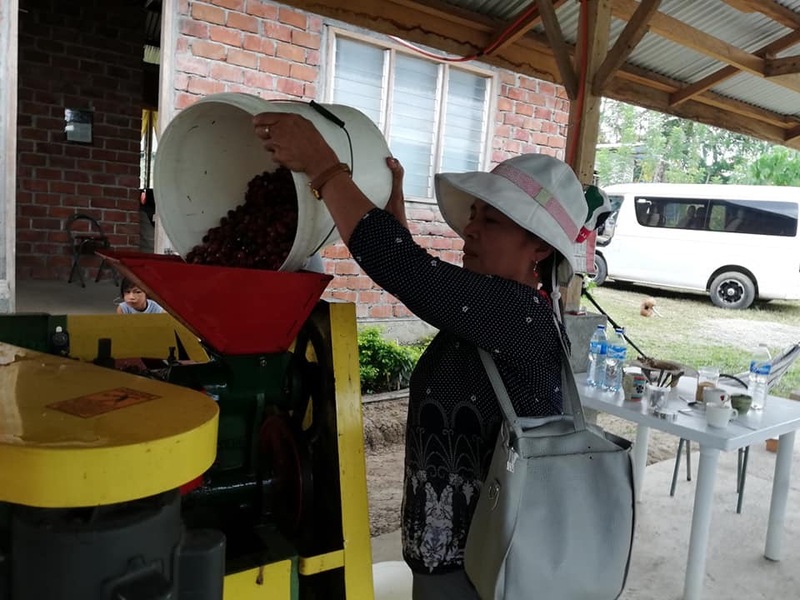 She’s now entering the second year of her training program, which includes community organizing skills, cooperative development skills, conflict transformation skills, coffee farming skills, post-harvest processing skills, and justice-based trading skills. 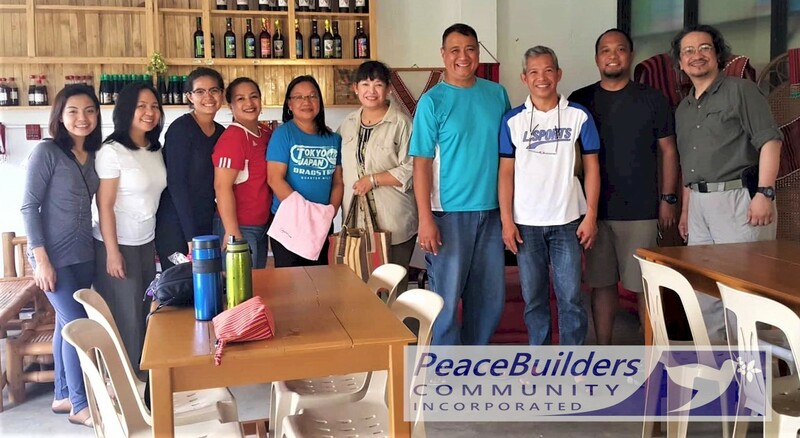 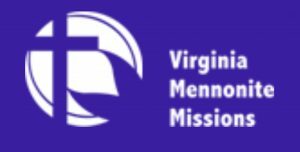 The PBCI Information & Communications Team is a group of volunteer writers, applied communications specialists, and web designers serving with PeaceBuilders Community Incorporated (PBCI) who are working from different parts of the globe. 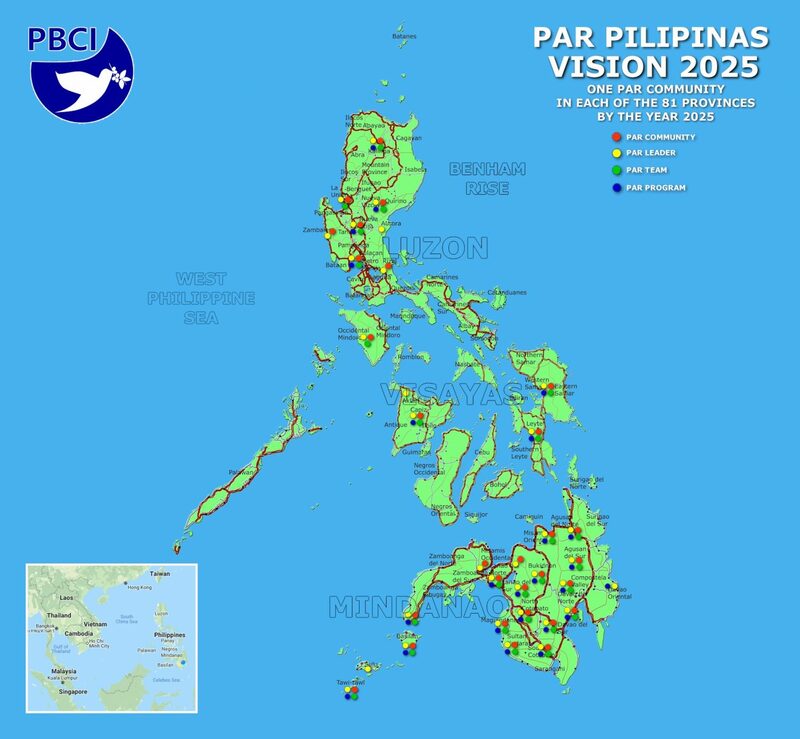 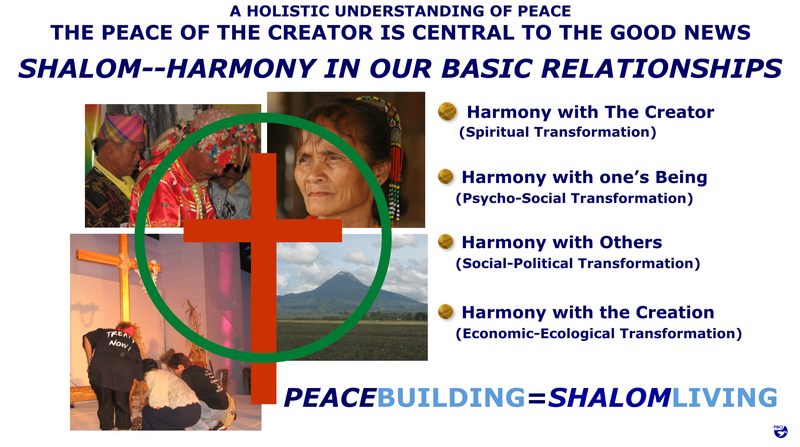 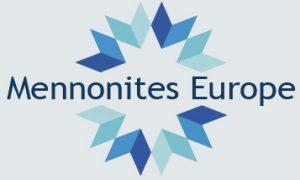 PBCI is a community of missionaries who are dreaming and working together for a just, radical, and active non-violent transformation of our beautiful land.